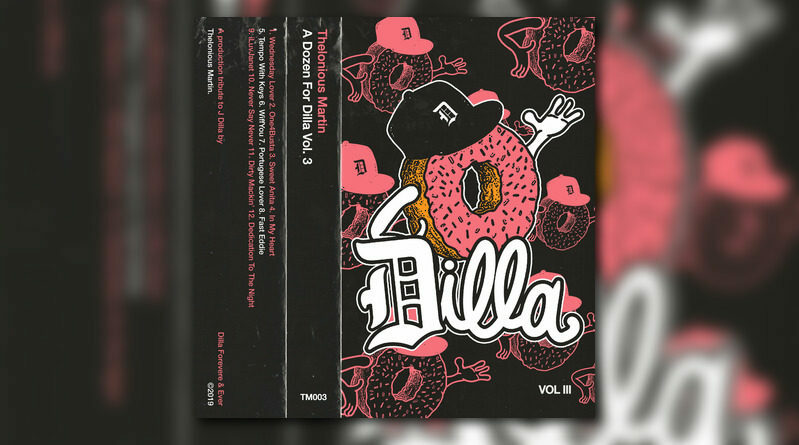 Thelonious Martin pays homage to the late great J Dilla with his new project, “A Dozen For Dilla Vol. 3”. 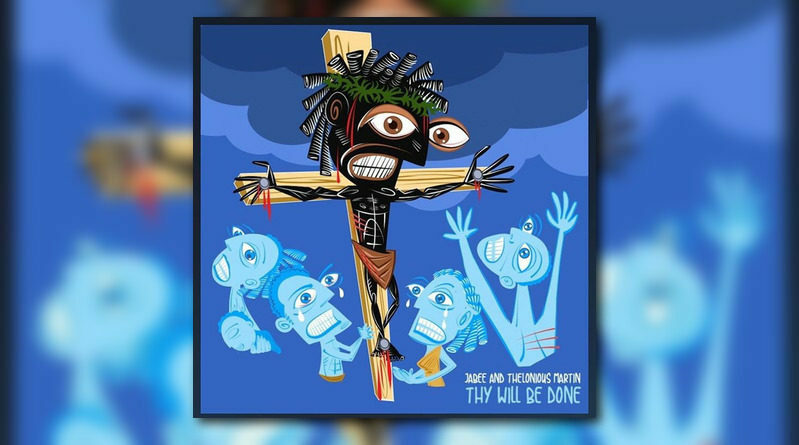 Jabee and Thelonious Martin once again join forces on their new collabo effort, “Thy Will Be Done”. Thelonious Martin drops off a new EP titled “Cain & Abel”. 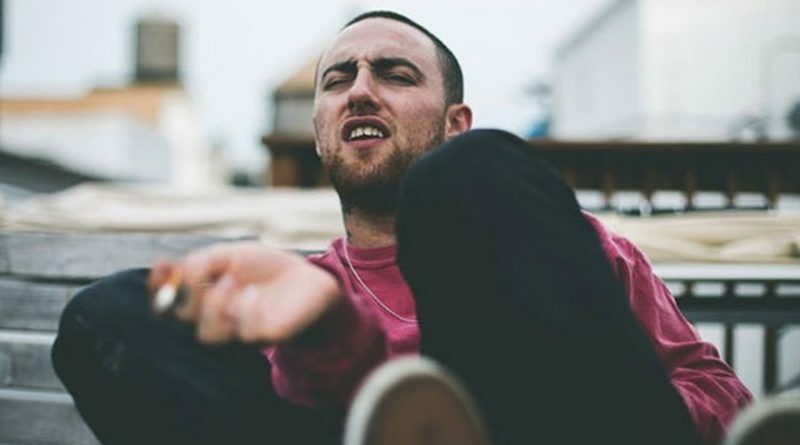 Mac Miller comes through with the Thelonious Martin-laced “Guidelines”. 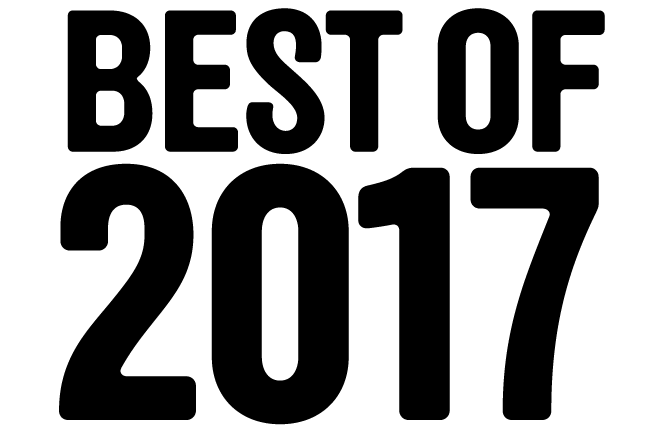 Here are my favorite joints of 2017. Theo Martins and Thelonious Martin join froces on their new EP, “TM”. Take a listen below. Download here. “Bad Tendencies” will appear on Theo Martins and Thelonious Martin’s collaborative album, “TM”, out August 25th on Good Posture Audio. Video directed by Theo Martins and Kevin Salinas. Watch above. With their well received collaborative LP ‘Molotov‘ now available, the East Coast/Midwest tag-team of Saga and Thelonious Martin head to the rapper’s stomping grounds of Brooklyn for album’s debut video, “Where We Live (Brooklyn).” Directed by Surf School’s Infamous Oz, the visuals put the heart of the BK on full display as the rapper-producer video hit up some of their favorite spots. That includes getting a lil’ grimy with the local cats at the legendary Gleason’s Gym and, of course, diggin’ in the crates at Black Gold Records. Watching these two hit up Brooklyn landmarks together and just kick it, further proves their chemistry, which is on full display throughout the LP. Of course, anyone can hear that chemistry on “Where We Live (Brooklyn),” which boasts Saga doing what he does best (rap with a purpose) over Martin’s ill flip of Ethel Beatty’s classic, “It’s Your Love.” ‘Molotov’ which boasts features from Freddie Gibbs, Fashawn, and Rapper Big Pooh among others, is now available for stream and download through all major digital retailers via Saga 718/EMPIRE. The record is also available on wax, in a limited edition smoke vinyl configuration, through Coalmine Records. Mass Appeal links up with Thelonious Martin on this episode of Rhythm Roulette. In this week’s edition of Rhythm Roulette we met up with Thelonious Martin at A1 Records on Manhattan’s Lower East Side. Hot off the heels of last week’s release of Molotov, his joint album with Brooklyn’s very own Saga, Martin took us to Virtue and Vice Studios in Williamsburg to show us how one of Chicago’s finest producers chops up a sound he doesn’t usually work with. “I’ve been on record saying, I’m not a fan of disco….unfortunately”, Martin told the crew at Mass Appeal. 2017 started off with loads of dope new music for our listening pleasure! Below are my favorite cuts and projects. 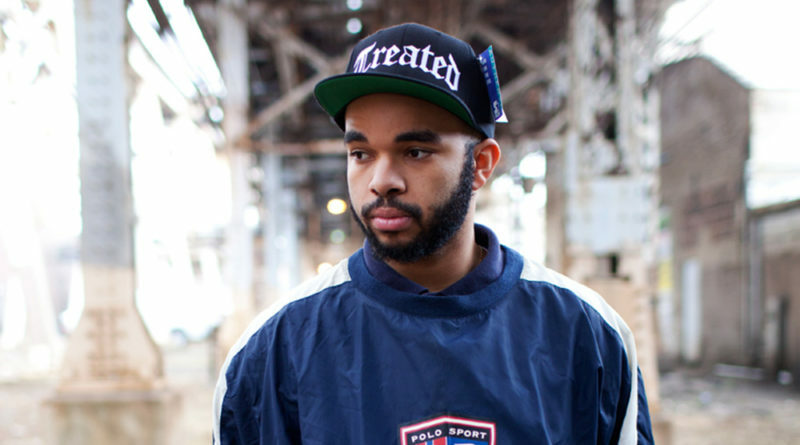 Saga and Thelonious Martin share their new collabo project, “Molotov”. The album contains 12 tracks and features guest verses from Freddie Gibbs, Fashawn, The Mind and Rapper Big Pooh. Press play below and hit iTunes for a download.